David and Anne-Louise Langman are keen supporters of dental nurse training and set up their own training centre which is run by Gemma Bennett our Head Nurse at the Stratford Practice. 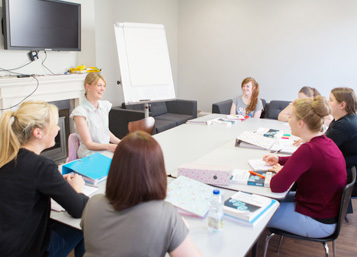 Arden Dental is a very successful training centre that runs NEBDN accredited courses for dental nurses. 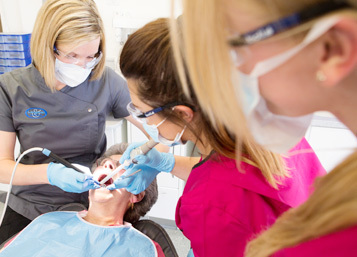 It offers the NEBDN National Diploma for trainee dental nurses looking to become qualified and post qualification courses in Dental Radiography, Oral Health Education and Dental Sedation for qualified dental nurses. The courses are run by practicing dental nurses and hygienists with many years experience both in teaching and dentistry. Two of the of the tutors are also examiners for the National Examining Board for Dental Nurses (NEBDN).